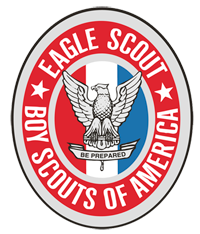 Click on the link below for Eagle Scout resources and forms as well as general resources related to advancement. If you are looking for a Merit Badge Counselor for a specific Merit Badge you can use the online Merit Badge Directory. Click here to review directory.